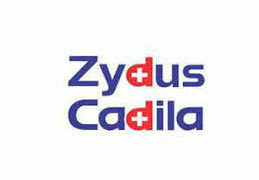 Indian pharmaceutical major Zydus Cadila has received the final approval from the United States Food and Drug Administration (USFDA) to market Aspirin, a drug used to treat pain, fever, or inflammation and extended-release dipyridamole capsules (25 mg/200mg), which are widely used to prevent excessive blood clotting. The drugs, which according to IMS Health are estimated to have an estimated sales of $198.7 million in the US, will be manufactured at the group’s formulations manufacturing facility at Maoraiya in Ahmedabad. 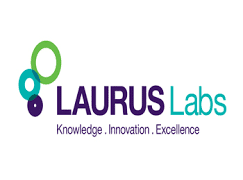 The approvals for the two drugs came a day after the pharma major said that it has received establishment inspection report from the USFDA for its manufacturing facility at Pharma SEZ in Ahmedabad. 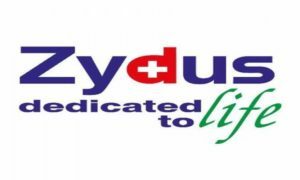 According to the company, Zydus Cadila now has more than 140 approvals and has so far filed over 300 Abbreviated New Drug Applications (ANDAs) since the commencement of the filing process in FY 2003-04.